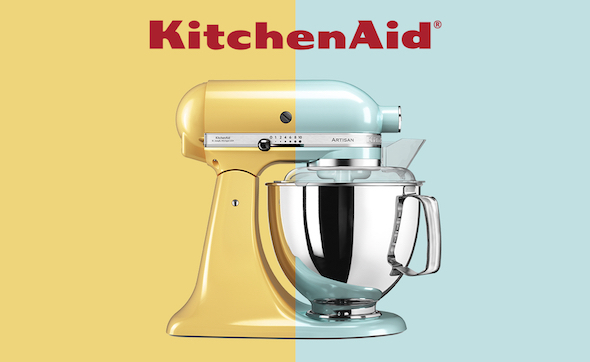 We’re very proud to announce that KitchenAid has appointed Emakina as its new EMEA digital agency. Our dedicated team won the intense pitch and has already started to help the premium home appliance brand to manage its full range of digital communications. Emakina will work across Europe, managing everything from UX to campaign concepts and channel management. Working with KitchenAid and its partners, the agency is committed to increasing and strengthening brand awareness, CRM strategy, and online sales. KitchenAid is a premium US home appliance brand owned by Whirlpool Corporation. Founded in 1919, the brand continues to be a strong name in the culinary world, praised for its smart combination of professional performance, artisanal quality and iconic design. 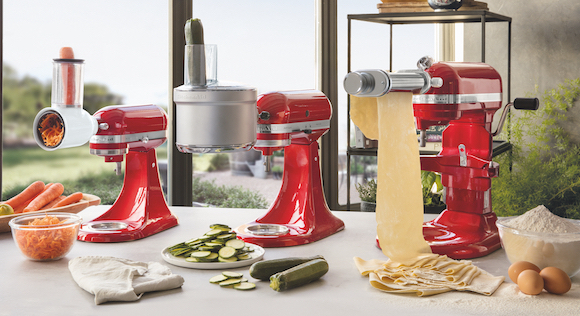 Today, KitchenAid offers virtually every essential for the well-equipped kitchen. Alongside its famous stand mixers, the collection includes coffee makers, blenders, cookware, kitchenware, and major domestic appliances such as ovens, microwaves, hobs, hoods, dishwashers, and refrigerators.